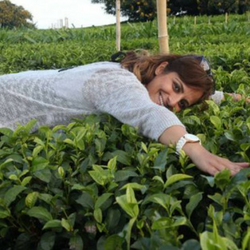 Shabnam Weber has spent the last eighteen years in the tea business as an entrepreneur. 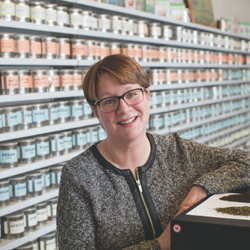 As owner of a specialty tea company, a tea school and a Director on the Board of the Tea and Herbal Association of Canada, she has a unique perspective on multiple angles of the tea business. She is the author of THAC’s well known and recognized Tea Sommelier® program and a big driver in both consumer and industry education. Shabnam values the diversity offered by all parts of the tea industry, both in Canada and beyond and focuses always on the bigger picture. Shabnam is a graduate of the University of Toronto with an Honours degree in Political Science and she also holds a post-graduate diploma in Psychology. 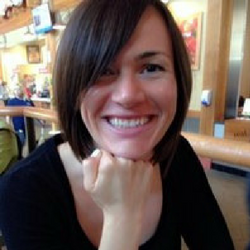 Adi Baker joined the Association team in 2012. She holds an undergraduate degree from Queen’s University and a Master of Arts from York University. In 2014 she earned her certification as a TAC TEA SOMMELIER® Professional. At the Association Adi’s main focus is on communications, membership relations, member events and the TEA SOMMELIER® Certification Program. She has been working in the not-for-profit industry for the last ten years. currently specializes in premium, private label coffee and tea brands for both retail and foodservice channels, in a variety of formats and packages. Mr. Higgins and his brother are the third generation to steer Mother Parkers Tea & Coffee to growth and expansion. 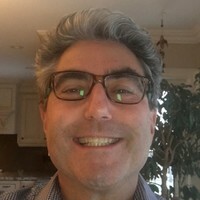 He has held a number of sales and marketing roles in the Company and has personally led the relationships with many of North America’s largest grocery and restaurant chains, many of which have been Mother Parkers customers for decades. 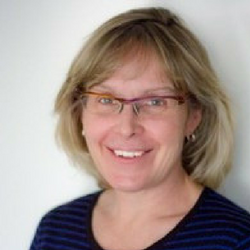 Sylvia MacVey, is President and CEO of G E Barbour Inc. located in Sussex New Brunswick. Having spent most of her career as a part of the management team of Barbours in positions of increasing responsibility, Ms. MacVey consolidated controlling interest in Barbours in 2011. Since then, she continues to build her company’s reputation as an innovative, reliable partner in the branded, private label and co-pack food processing business in North America. Kathy Grant-Munoz is the Senior Vice President – Marketing and Sales – Canada at TATA Global Beverages. 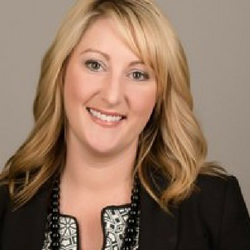 Carman Allison serves as VP of Consumer Insights for Nielsen Canada. Carman has his finger on the pulse of the CPG landscape and is relied on by manufacturers and retailers to provide them with the consumer insights they need to make strategic and impactful business decisions. 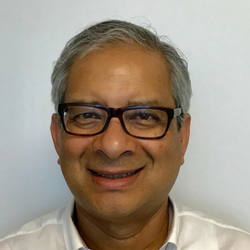 He shares his insights on consumer shopping, industry trends and buying and media consumption behaviours and attitudes through thought leadership reports, industry presentations and his two monthly columns in Canadian Grocer and Grocery Business magazine. Ray Borooah is CEO at Harris Tea Company, a leading producer of black, green, decaffeinated, herbal, specialty and organic teas, with manufacturing locations in North America & Europe. 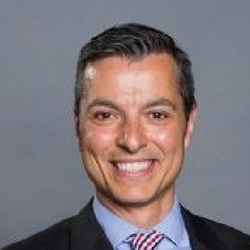 Sandro D’Ascanio is the Vice President of Marketing and R&D for Hain-Celestial Canada and also the General Manager of Hain’s Natural and Personal Care Business Units. Hain-Celestial Canada participates in many natural categories with well-known brands that include Celestial Seasonings®, Europe’s Best®, Yves Veggie Cuisine®, Live Clean®, Earth’s Best®, Terra®, Sensible Portions®, MaraNatha®, Casbah®, Spectrum®, Dream®, The Greek Gods®, Imagine®, Tilda®, JASON®, Avalon Organics® and Alba Botanica®. Celestial Seasonings®, a leader in Herbal Tea, was founded in 1969 in Boulder, Colorado where the brand’s roots are still today. 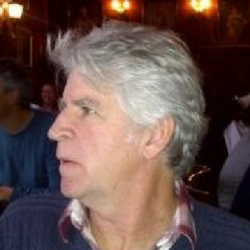 Richard Enticott is the President and owner of Meridian Trading based in Boulder, Colorado. Meridian is a global Importer and distributor of botanical raw materials to industrial clients primarily in the tea and beer industries. 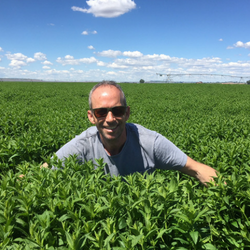 Richard has been in the tea business for over twenty five years beginning with a five year apprenticeship in tea tasting at Tetley Tea GB, where he became a senior tea buyer. 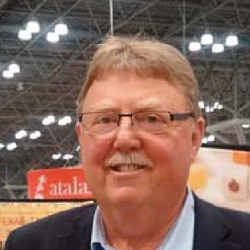 Thereafter in 1999 he joined James Finlay USA as Director of North American Tea Trading. In 2003 he joined Martin Bauer USA as President & CEO responsible for botanical ingredient sales to the US food, beverage, and dietary supplement industries. 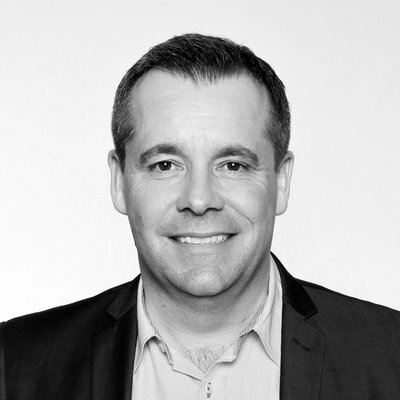 Henry Evans is the Vice President for Twinings North America. Natasha Fraser is the Operator Marketing Manager at Unilever Food Solutions. 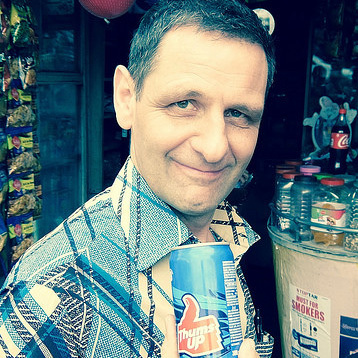 British tea taster Kevin Gascoyne has been buying tea in Asia since 1989. He started his career as a tea writer for publications in the U.K., the U.S.A. and Japan. Over the years his passion for the black teas of India has spread to the plantations of many other countries. In Canada he is one of the owners of the Camellia Sinensis Tea Houses and Tea Schools of Montréal and Québec City. He also co-authored of the prize-winning book ‘Tea, History, Terroirs, Varieties’. Steeped in tea since before birth, John’s father worked for Brooke Bond from the end of World War II. John started his career in 1976 at S.S.Smith & Son Tea Brokers, where he took a holiday job in the sample room. In 1979 he began working for Ridgways Tea, one of very few “specialty” tea companies (at a time when specialty only meant Jasmine, Lapsang Souchong and Earl Grey). From 1985 to 1989 John worked for Teekanne GmbH in Duesseldorf . After which he returned to UK and started at Overseas Tea Marketing Ltd in Sir John Lyon House – at the time the centre of the UK trade and the then home of the London auction. In 1991 he moved with growing family to Mombasa to be MD of East African Tea Exporters Ltd. (a subsidiary of OTM) and bought, sold and exported East African tea around the world from there. In 1994 John moved back to London and back to OTM as a Director until 2004. In 2005 he made his move to Canada to work as the General Manager at The Metropolitan Tea Company Ltd.
Ravi is a Tea taster with over 32 years of experience in the Tea industry, and has been associated with the management of tea estates/gardens, and Tea processing on plantations in Sri Lanka for almost 20 years (encompassing Nursery management and tea planting field works, pre and post harvesting practices and tea production). He has traveled to many countries across the Middle East and Asia to market and sell teas and offer advice in the development of client specifics and needs. Ravi has been actively involved in the Spice trade and also served on the Management Committee of the Sri Lanka Spice Association for over eight years until proceeding to Turkey where he was a consultant in a leading conglomerate in Turkey where his role was developing tea standards for their brand, and also being an adviser to tea producers in the Black Sea region on leaf styles and quality of tea produced. Now in Canada, Ravi is Manager of Buying & Quality at DAVIDs in Canada. He holds an Advanced Diploma in Plantation Management awarded by the National Institute of Plantation Management in Sri Lanka. Ron Sadler is the CEO of Sadler Sales Solutions. Ron has worked in the consumer goods industry for over 30 years and has made great contributions to the association and the tea industry. 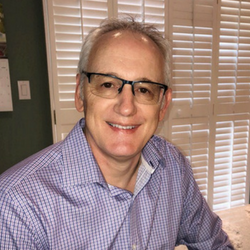 Peter Scandrett is the Director of Business Development of Van Reese North America, a globally recognized international supplier and processor of tea, and has served on Tea and Herbal Association of Canada’s Board of Directors for over 12 years. Peter contributes his time and effort on the nominating committee and conference taskforce, and was previously the acting President of The Coffee & Tea Association and the Treasurer of Tea and Herbal Association of Canada. 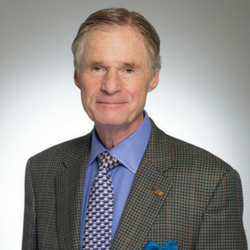 Peter graduated from both Ridley College and Ryerson University prior to commencing his 40 year career in the tea industry and enjoys hockey, golf, squash and anything else sports related. 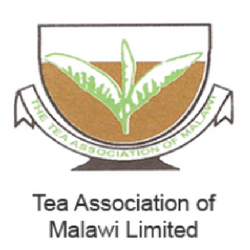 Mr. Sangwani Hara is the Chairman at the Tea Board of Malawi. 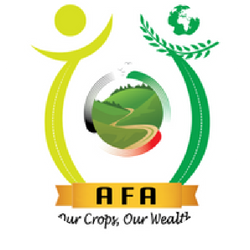 Anthony Muriithi is the Managing Director at the AFA Tea Directorate. The Directorate is mandated to license tea manufacturing factories; to register buyers, brokers, packers, management agents and any other person dealing in tea; and promote Kenya tea in both the local and the international markets. Shri Arun Kumar Ray is the Chairman of the Tea Board of India. 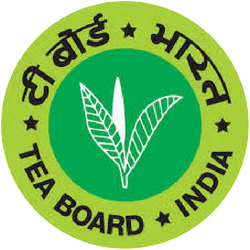 The present Tea Board is functioning as a statutory body of the Central Government under the Ministry of Commerce. The Board is constituted of 31 members (including Chairman) drawn from Members of Parliament, tea producers, tea traders, tea brokers, consumers, and representatives of Governments from the principal tea producing states, and trade unions. 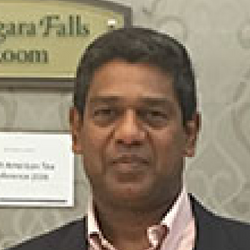 Hasitha de Alwis is the Director of Promotion at the Sri Lanka Tea Board. 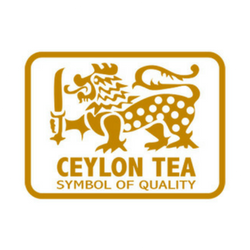 First set up in 1976, the Tea Board of Sri Lanka comprises representatives from both private and government bodies involved in the industry, including cultivators and manufacturers, traders, exporters and plantation employees. It performs a wide variety of functions with respect to the industry.